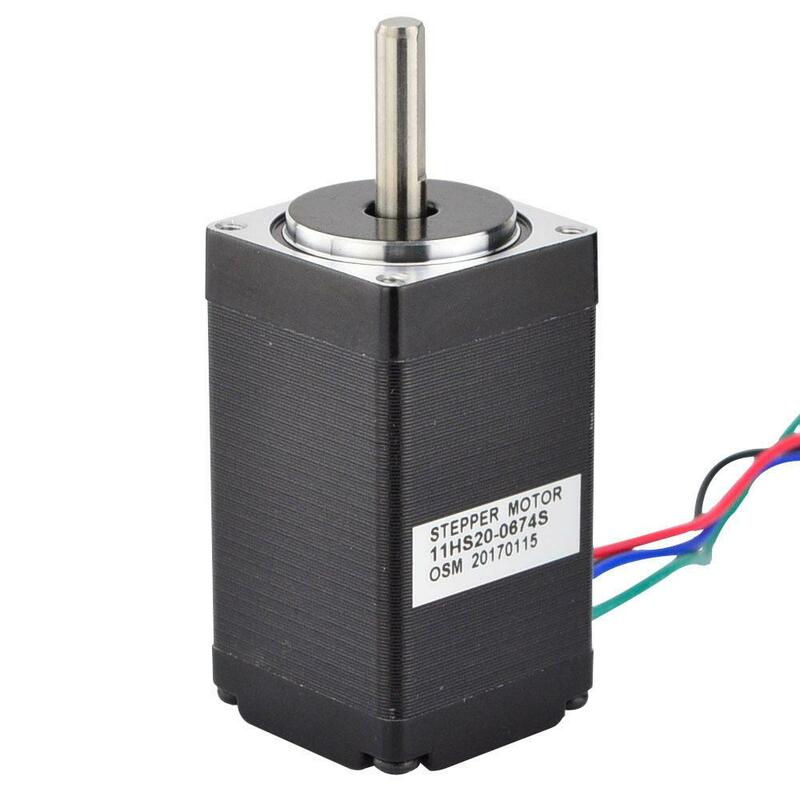 This bipolar nema 11 stepper motor with step angle 1.8deg and size 28x28x51mm. 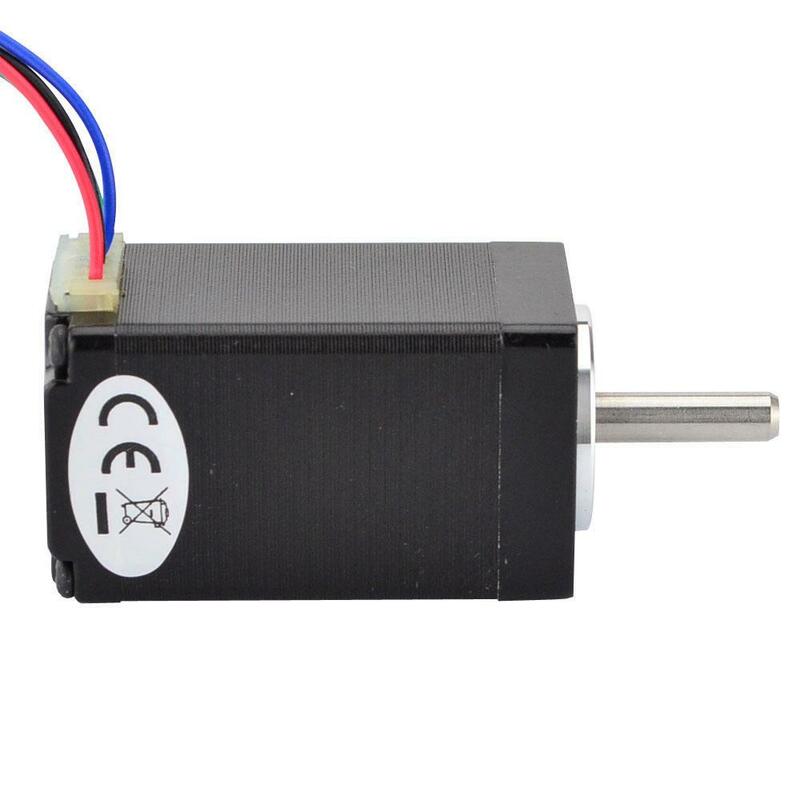 It has 4 wires, each phase draws 0.67A at 6.2V, with holding torque 12Ncm (17oz.in). 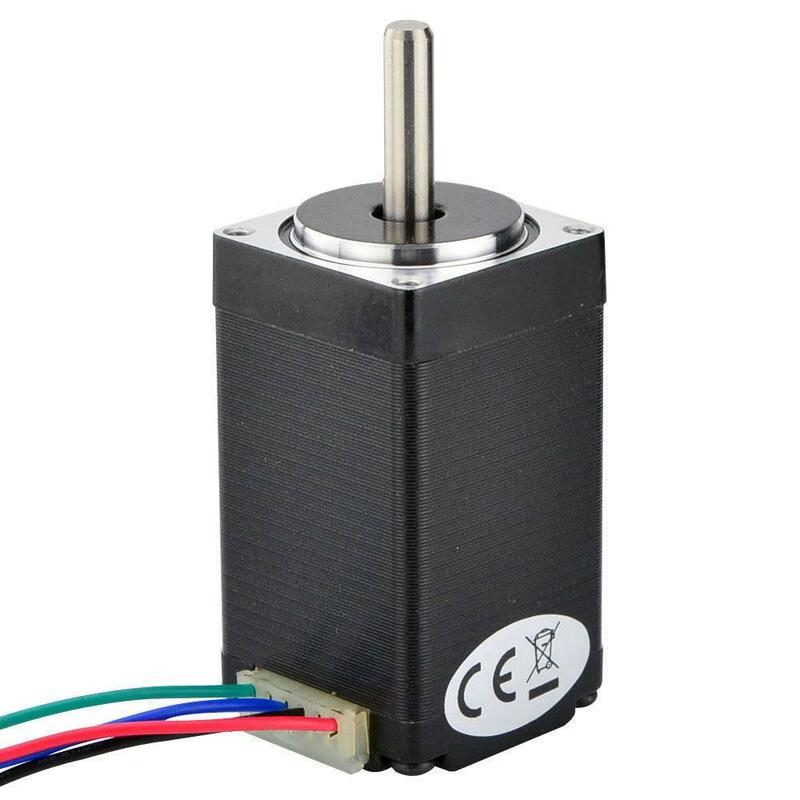 Planetary Gearbox is available for this model. 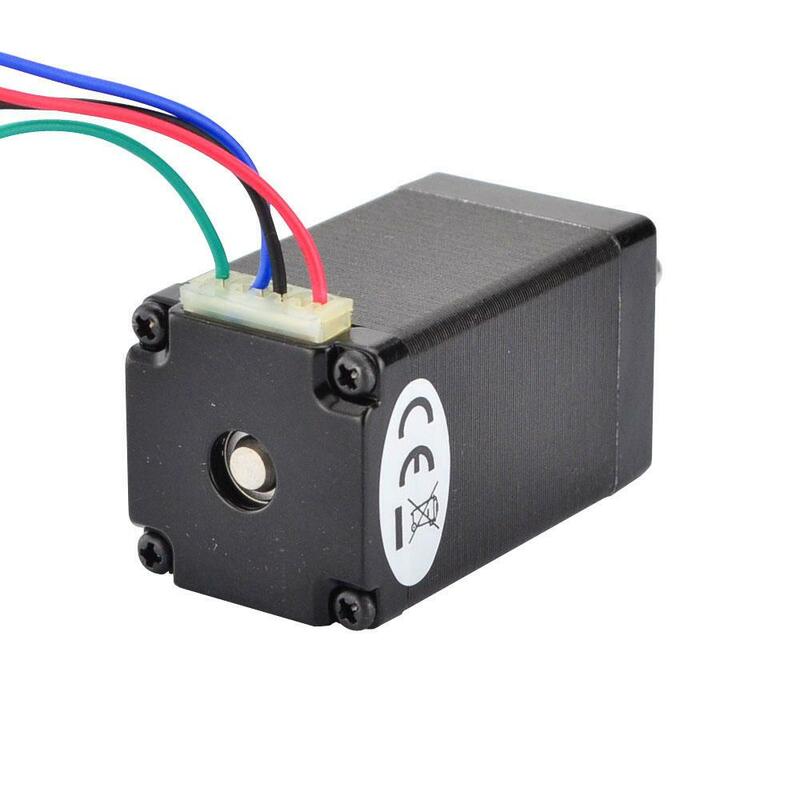 Do you have any questions about Nema 11 Bipolar 1.8deg 12Ncm (17oz.in) 0.67A 6.2V 28x28x51mm 4 Wires?